Happy Anniversary Suzanne and Matt! Happy one year anniversary to Suzanne and Matt! I can’t believe it has been a year since their gorgeous Fall wedding at the World’s Fair Pavilion in St. Louis. To see the full wedding feature – click here: Matt + Suzanne: classic elegance (Part II). Have a fabulous anniversary you guys! I had such a great time planning this amazing day with you and I am lucky to have such dear friends! Here’s to many more to come!! Cheers! 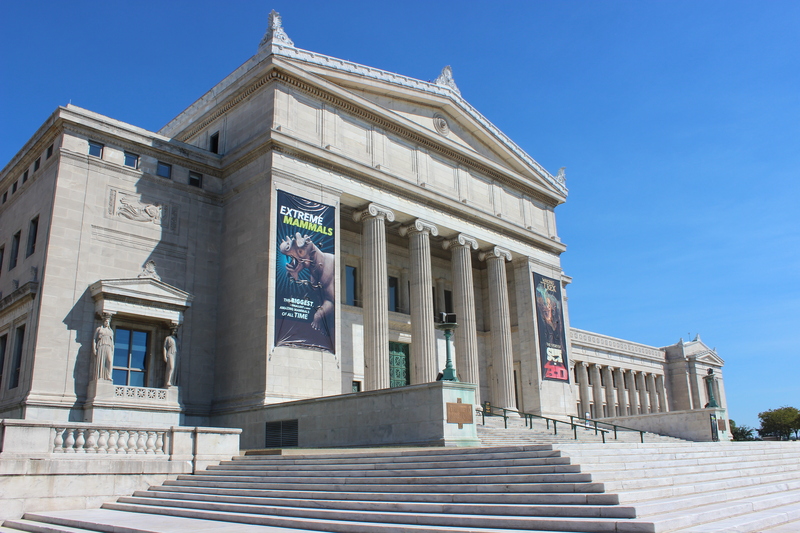 The Soirée team recently met up with Katie Knox, special events account manager at the Field Museum for an eye-opening walk-through at this historic and breath-taking Chicago venue. The quintessential space for the adventurous couple who loves to travel and is constantly exploring everything the world has to offer, there are many aspects about the museum that many are unaware of as a wedding or event venue. Upon setting foot inside the enormous Stanley Hall with its gleaming white 300 million year-old limestone floors, higher-than-high ceilings and the surrounding upper balcony, it is apparent that any wedding here would be absolutely jaw-dropping. However, not every couple needs this much space for their wedding. Luckily, Field offers multiple smaller event spaces with price tags and guest capacities to match, making it a venue for almost any couple’s budget and design aesthetic. Stanley Hall can seat up to 1,500 guests for a seated dinner and 7,500 for a reception. The museum’s smaller spaces can contain anywhere from 50 to 500 guests. Some of these smaller spaces provide a more intimate setting where your guests can sit amongst some of the museum’s famous exhibits. But others, such as the East Atrium and Pavilion provide a more traditional venue feel but with the same grace and opulence of Stanley Hall. The museum also allows ceremonies to be held outside on the beautiful outdoor patio area where guests will enjoy views of the city skyline and the lake. Not only does the museum provide a variety of space options, it is also a venue where a variety of design options can be brought to life. Especially in Stanley Hall, as Katie related to us, a multitude of different ideas can be played out design-wise. “We are ready to customize anything,” Katie says. The Field has their own list of approved vendor options for couples to choose from, including Hall’s Rental Company and Frost Lighting. Walking through the different rooms of the museum with Katie, we couldn’t help but think about the endless potential that this venue has to offer. We hope to be planning a wedding here in the near future! Check out some of the shots we took on our tour with Katie below! Not getting married but want to check out the exhibits at the museum? 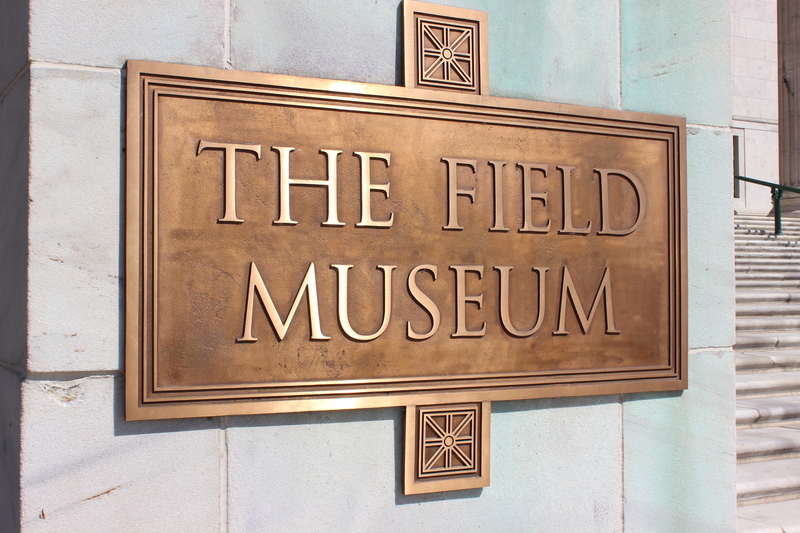 The Field Museum is open every day except Christmas, 9am-5pm. This Tuesday we had a meeting with yet another great venue that we are so excited to be working with! In the heart of Lincoln Park on Halsted lies the Floating World Gallery where beautiful contemporary Japanese art adorns open-faced brick walls. With a seated dinner capacity of 130 and 200 for cocktail reception it is the perfect space for a contemporary style wedding or even if you desire a modern twist on your soft and romantic soiree. What makes the Gallery particularly special though, is the rooftop balcony that sits atop the space. We imagine guests sipping their cocktails up there while watching the sunset, with twinkling lights strung all around overhead. Visit floatingworld.com for more info and pics! Come take a trip along with me into the world of weddings, parties, events and even everyday life! 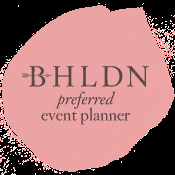 I am event planner by day and an event planner by night. I am always up to thinking, planning or scheming some “thing”! Here I hope to share with my followers everything from inspirations, ideas and designs to tips and tricks of the trade as well as my own personal thoughts and opinions. That sounds like a lot – but a picture is worth a thousand words. So I promise to excite you with tons of fun and fantastic photos! This is one of my favorite photos! 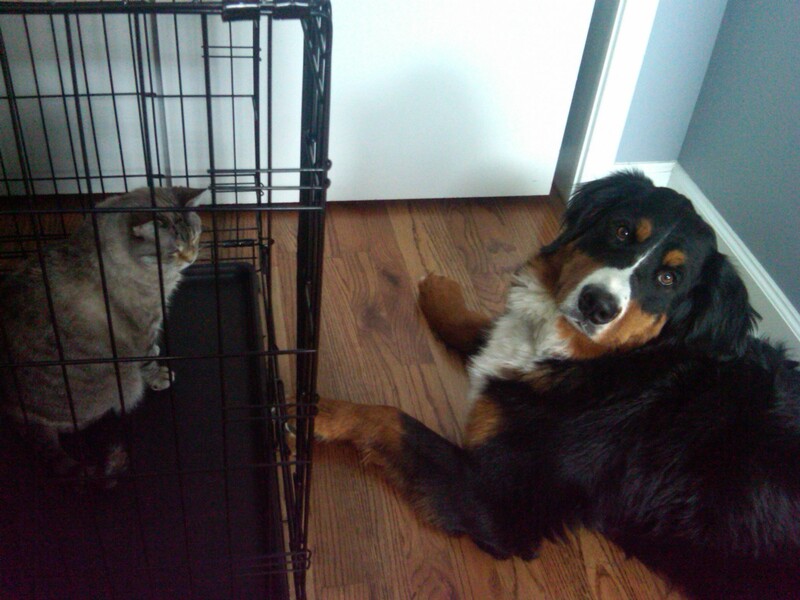 Going forward, you may notice several pics of my kids…these two clowns – Coco (the cat) and Bowie (the dog). This shot was taken in my office next to my desk and I managed to capture this at just the right moment! This sort of thing is what they get into while I am busy at work. Somehow they manage to make me laugh out loud every single day! Bowie has since outgrown the cage and it has been moved out of the office into the garage. I have a passion for snapping spontaneous photos of the peculiar, random and bizarre. I absolutely plan to share those photos here on my blog as well!